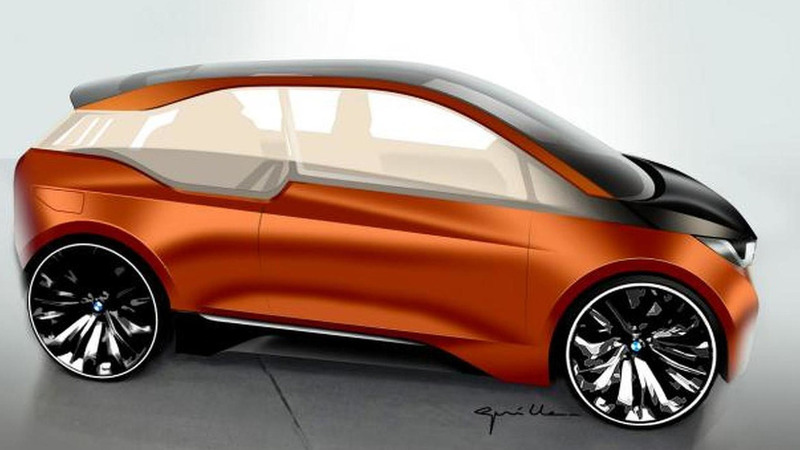 BMW is reportedly considering an expanded i lineup that could include a mid-size car and an MPV. 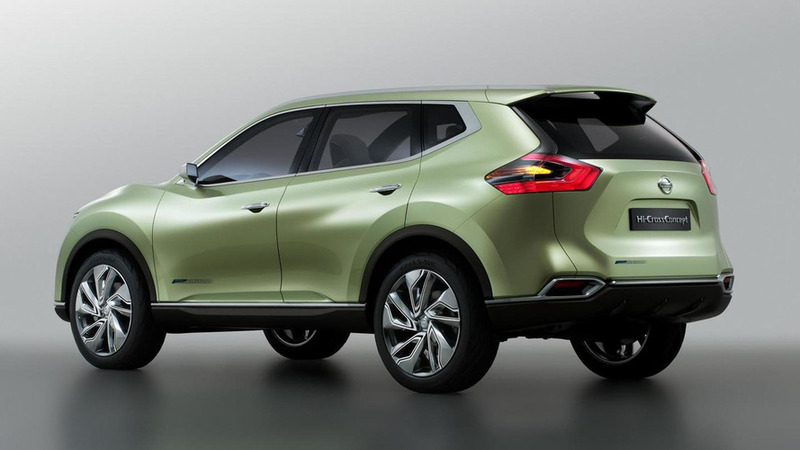 New details are starting to emerge about the 2014 Nissan Qashqai which is scheduled to be unveiled in November. 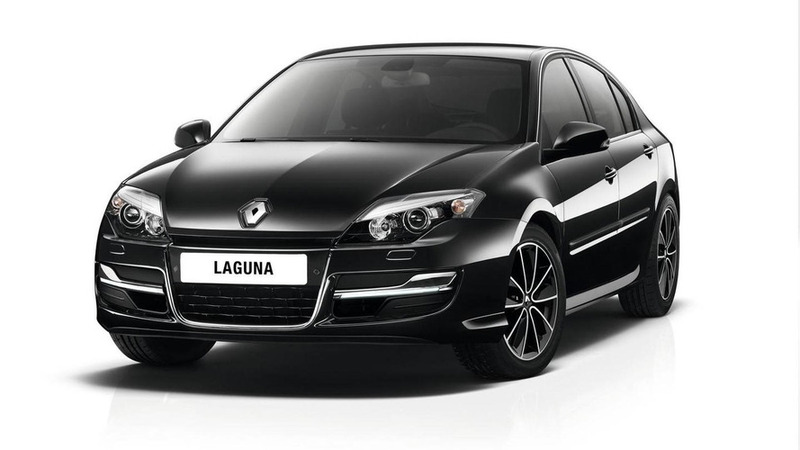 Renault has taken the wraps off the 2013 Laguna lineup. 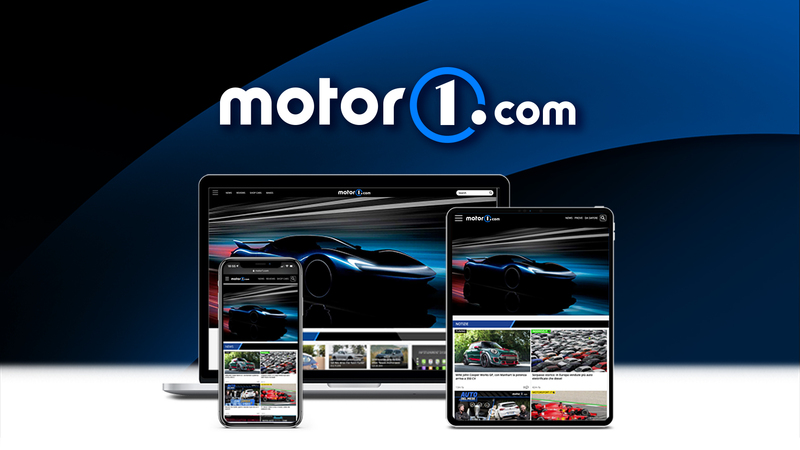 It features revised styling and a new R-Link infotainment system. 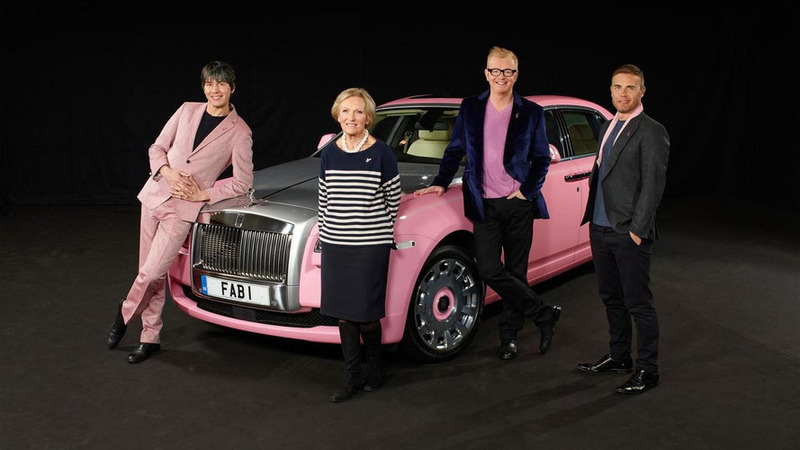 Rolls-Royce has teamed up with FAB1 Million to create a Ghost Extended Wheelbase to promote breast cancer awareness. 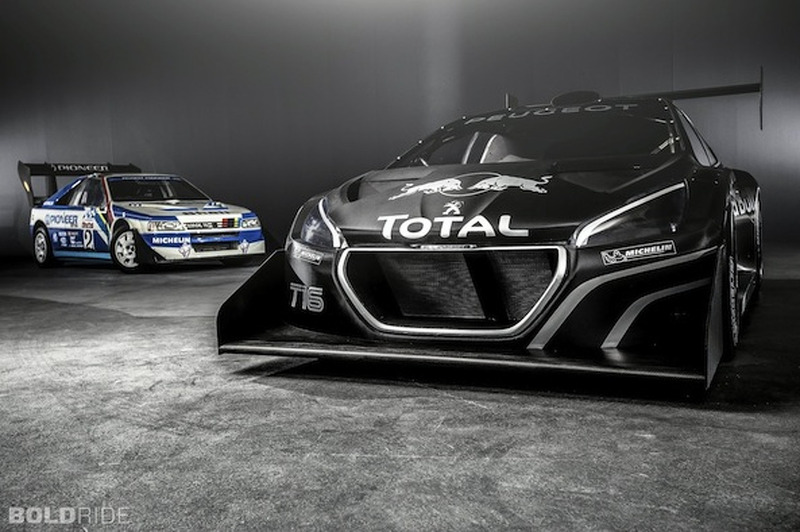 Following Friday's teaser, Peugeot has officially unveiled their 208 T16 Pikes Peak race car. 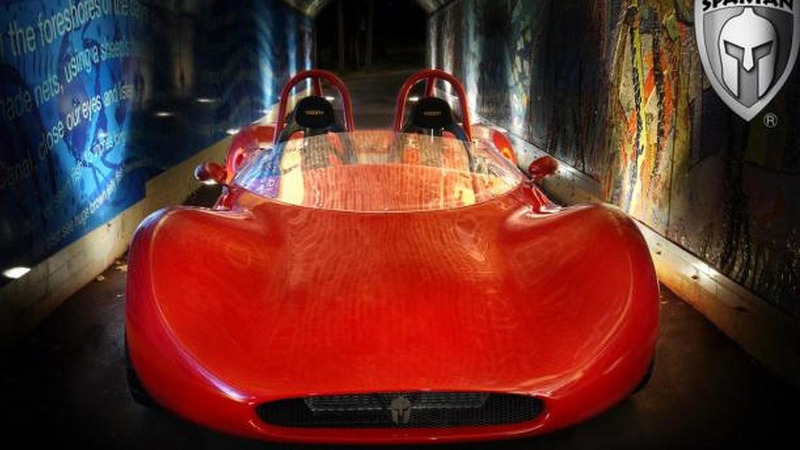 The Spartan Motor Company has announced they have completed testing their upcoming sports car. 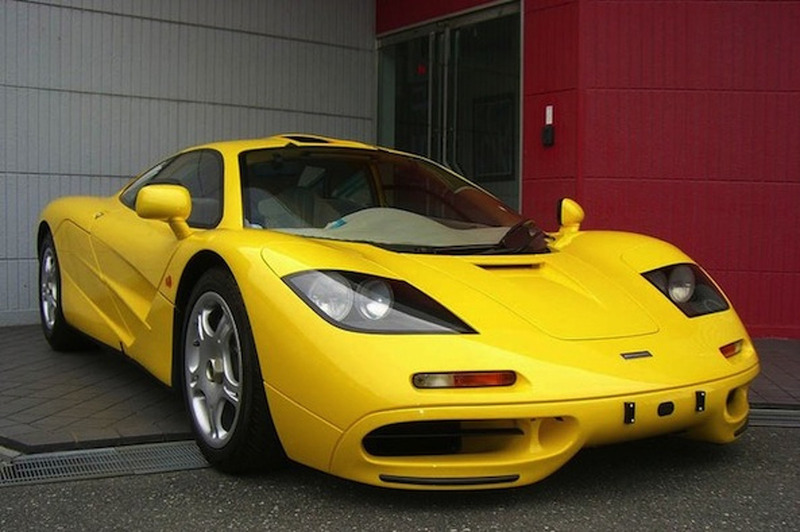 Classified of the Week: 1996 McLaren F1 With...Zero Miles? 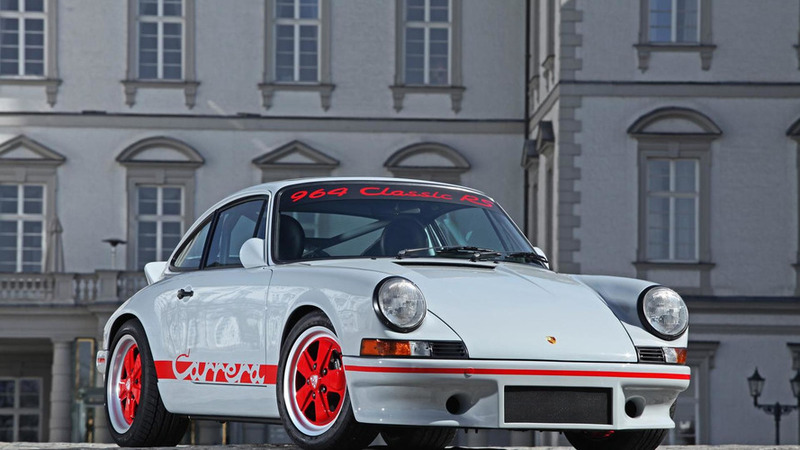 DP Motorsport has taken a Porsche 911 (964) and applied a retro RS 2.7 conversion styling kit. 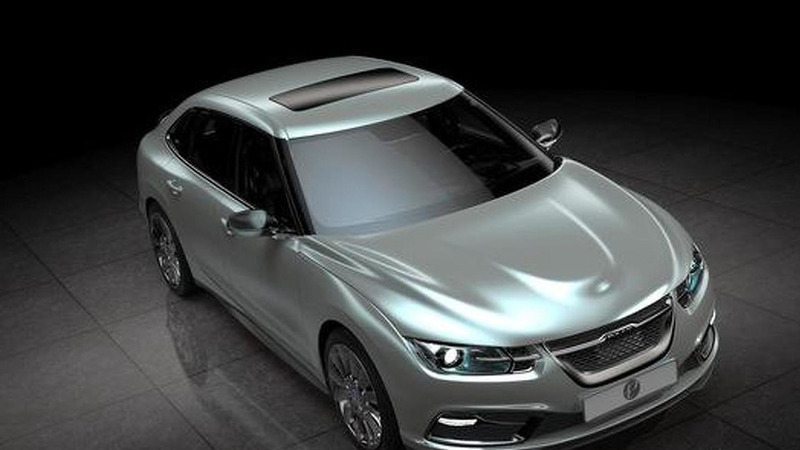 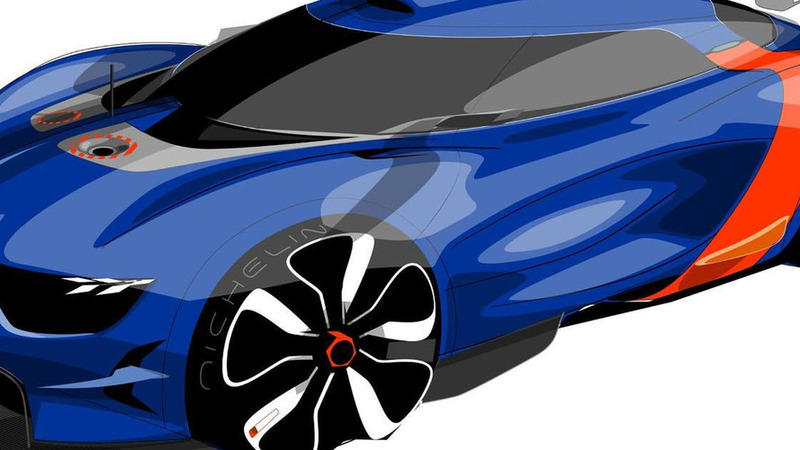 A new report indicates Saab was preparing a coupe version of the 2013 9-3 which was going to receive the Sonett moniker. 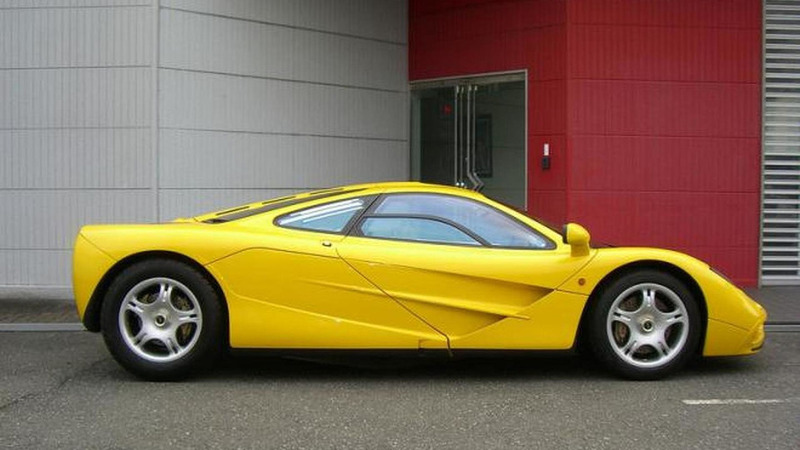 A virtually new McLaren F1 is for sale in Japan at a yet undisclosed price tag. 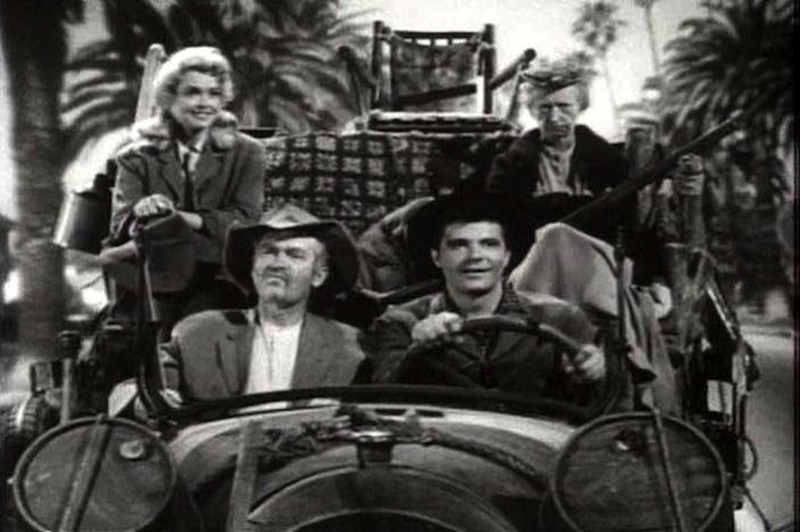 It hasn't been driven at all.